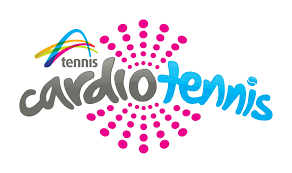 PRIVATE COACHING – a high standard of professional tennis coaching for all ages and levels. 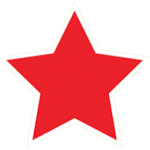 A VARIED JUNIOR PROGRAMME –including Hotshots, performance squads, sparring. ADULT COACHING – beginners, team-coaching, ladies only and cardio sessions available. Fix up look sharp with SHARPER TENNIS….. 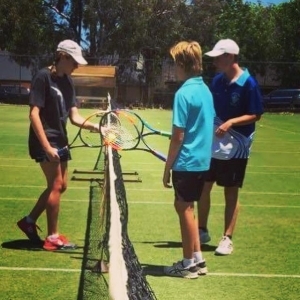 Looking for tennis lessons in Perth, then look no further, Sharper Tennis operates in suburb of Wembley Downs at the Wembley Downs Tennis Club just a short drive from the City of Perth. At Sharper Tennis, we believe that tennis really is a sport for everyone whatever your age, ability or background. Our aim is to deliver fun, affordable, quality tennis lessons and coaching to all and help you fulfil your tennis potential. Sharper Tennis is led by Simon Harper. With over 25 years of tennis coaching experience that has taken him the UK to America via Africa and now Australia, Simon brings a great sense of fun to tennis coaching whilst facilitating a love of tennis through gameplay and understanding that enjoyment comes from achievement. Our ethos of tennis for everyone allows for a very social and informal environment. Playing tennis with us couldn’t be easier. In fact, you don’t even need a racket. Just turn up with lots of enthusiasm and a smile and leave the rest to us! 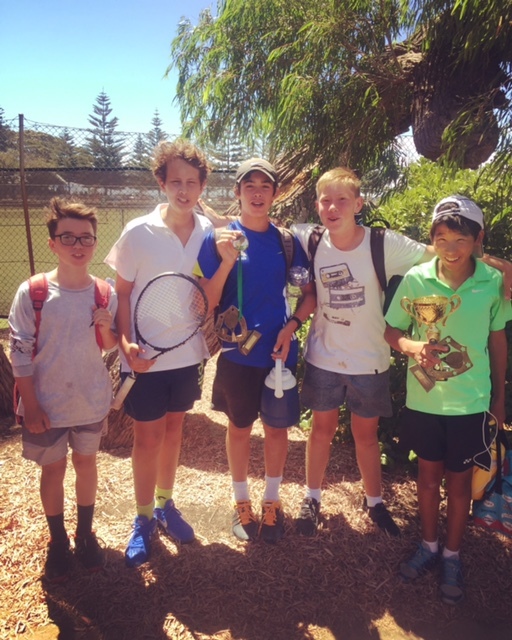 Sharper Tennis is proud to be the coaching provider for Wembley Downs Tennis Club. With full, progressive coaching programmes and competitive structure we have the right sessions to cater for every individual. If you are looking to hone your tennis skills, then look no further than SHARPER TENNIS. Spence had such a blast at the holiday programme thanks again to you & Simon for all your hard work, the kids just adore it! My son Dhrish is been playing tennis in the Red Ball Invitational Squad at Sharper for the second term & absolutely adores Simon Harper. Simon is excellent in teaching, pushing kids to their potential which in turn helps them to perform better. Highly recommend !!! Simon has this great ability to keep the classes fun which keeps the kids engaged and enjoying tennis! Simon was the first person who told me I’d compete at an Olympics, a long time before even I thought it would be possible. Even though it was for hockey I still put a lot of it down to what I gained physically and mentally from tennis lessons with him. Always lots of fun with tennis drills and games, multi-sports, quizzes and more! A FREE healthy morning tea is provided too. Bookings essential so get in touch NOW!